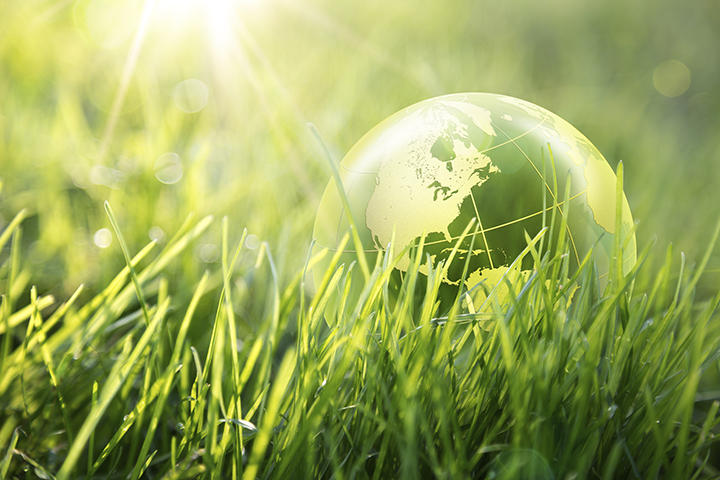 TFM has moved into Environmental Sustainability to help preserve and protect the environment. It is our duty of care to our clients, staff and public that we reduce the environmental impacts and risks through improved environmental management practices and efficient use of natural resources. 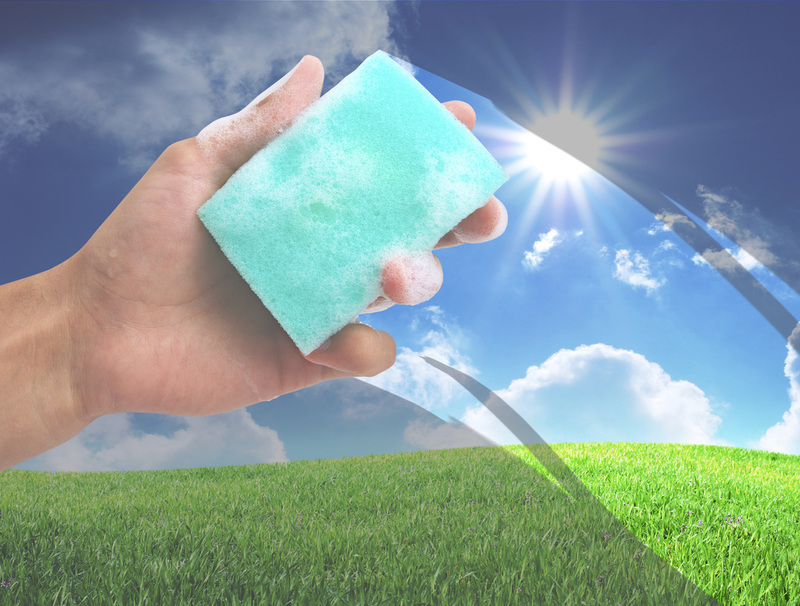 In implementing and promoting this, TFM is working in partnership with our suppliers to identify cleaning agents, equipment and practices that reduce the impact that our services have on the environment. TFM has been one of the leading companies to embrace this approach when delivery our services. TFM always strives to use cleaning agents that are environmentally responsible and effectiveyet also work. Colloidal Cleaners are completely non-toxic and non-hazardous to use and complies with the requirements of Worksafe Australia for hazardous substances / solutions and does not require any specific protective clothing or precautions for use, handling or storage. They are also ideally suited for use with septic tanks, wastewater treatment systems and all water recycling / reuse plants. Colloidal Cleaners are certified 100% biodegradable, to the point that it is 99% biodegradable within the optimal seven day time period and totally biodegraded within 30 days. When reduced to its degraded state, it is nothing more than basic elemental forms (eg. carbon, nitrogen). These cleaners leave no artificial or synthesized compounds to burden the eco system, not does it contain phosphates that contribute to unnatural algal growth.